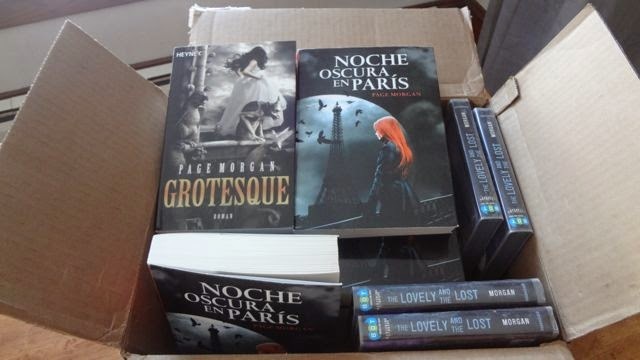 Spain's NOCHE OSCURA EN PARIS (A Dark Night in Paris, I think?) and Germany's GROTESQUE (they kept the original title!) are soooo pretty. I also now have a few copies of The Lovely and Lost compliments of Listening Library. What do you think?? That orange hair is something, but just like the UK covers, these covers capture the dark and dangerous elements of the series better I think. A giveaway is coming up! Tell your German and Spanish blogging friends! Congratulations to Jessica at A Great Read! You've won the signed ARC of THE WONDROUS AND THE WICKED!! And for that extra surprise giveaway for those of you who also Tweeted with #WinWondrousWicked, congratulations to Kristen at My Friends Are Fiction! 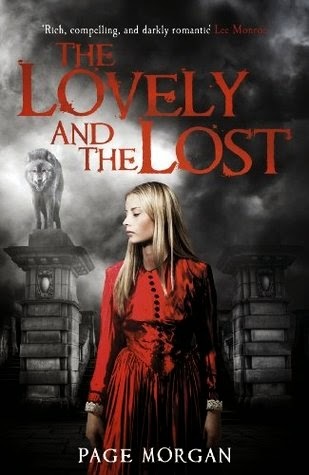 I hope you enjoy collecting different editions of books because…the surprise giveaway(s) are the UK paperback editions of The Beautiful & the Cursed and The Lovely & the Lost! …which I actually think captures the tone of the series a bit better. What do you think? Thank you to EVERYONE who entered to win and for all your kind comments. I'm love hearing that so many of you have enjoyed the series so far and are eagerly anticipating the third novel! 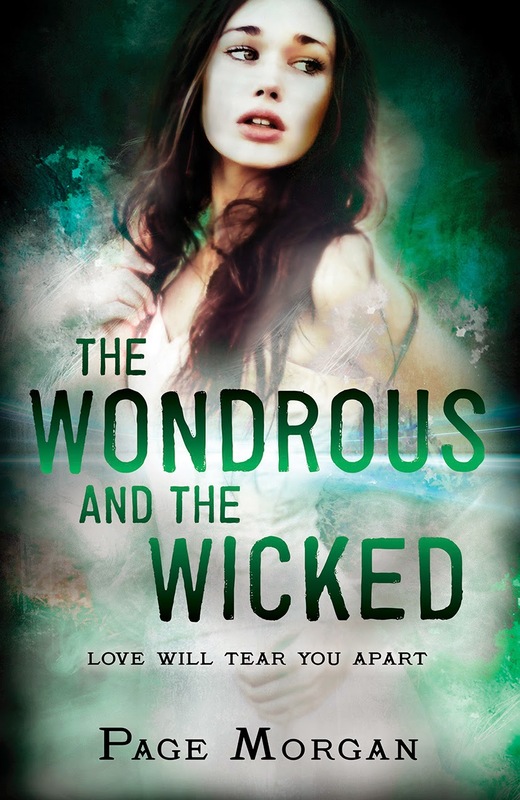 ARC giveaway for THE WONDROUS AND THE WICKED! It's 2015! That means in just a few short months The Wondrous and the Wicked, the final book in The Dispossessed series will be hitting shelves! I'm excited to get this final installment out there for those of you who have read and loved The Beautiful and the Cursed and The Lovely and the Lost! And that's it! The contest runs through Thurs., Jan. 8 at midnight. Thanks everyone!